KEW ENGG. & MFG. PVT. LTD. is a company engaged in Manufacturing, exporting and supplying Rubber Roller, machines for Flexible Packaging, Paper, Tire-Cord, Textile Machinery & Equipment. 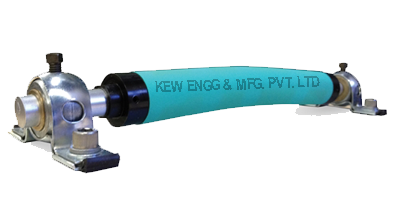 Specialized manufacturer, exporter and supplier of Rubber Roll India. We have been also dealing on various types of machines with unique client’s requirement and different applications. Industry specific machines with heavy duty and high quality equipment. We manufacture Rubber Rolls like, Bow Roll, Metal Bow Expander Roll, Salt Expander Roll, Scroll Roll And Grooved Roll, Ebonite Roll, Guide Roll, Brush Roll, Epdm Roll, Neoprene Roll, Hypalon Roll, Nip Roll, Pinch Roll, PU Roll, Silicon Roll, Rubber Roller Manufacturer, Industrial Rubber Roller, Textile Rubber Roller Manufacturer and many more. Celebrating 4000+ satisfied customers from all over the world for different types of machines and Rubber Roll. Machines and equipment like, Hydro Pneumo Web Aligner System, Web Aligner System, Web Guiding System, Roll Stretch Wrapping, BOPP Tape Cutting, Slitter Rewinder Machine, Core Cutting, Edge Guiding Systems, Tracking Roller Assembly, Unwinder, Rewinder. Different types of Rubber Roll, for various types of machines, and industry. 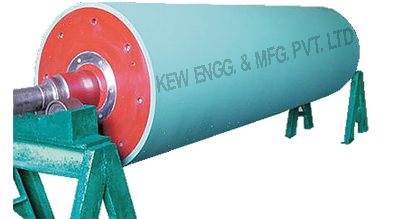 Rubber Rollers India, provides Rubber Rolls for different types of Industries, Rubber Roll for different Machines, Rubber Rollers by different types. Rubber Roll India, designed and featuring like, Highly heat & abrasion resistance rubber coating compounding used. Various type of Rubber Rolls for different machines, our all Rubber Rolls designed with industry specific requirement. Rubber Rolls on custom application per client’s requirements. Applications related Rubber Rolls with high quality rubber, different type of rubbers like P U, Neoprene, Ebonite and many more rubber rolls like Guide, Brush, Pinch and Hypalon Rollers. 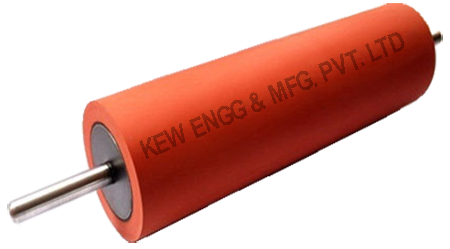 Metal Rollers for industry specific desired needs, Metal Roller with various thickness and quality. 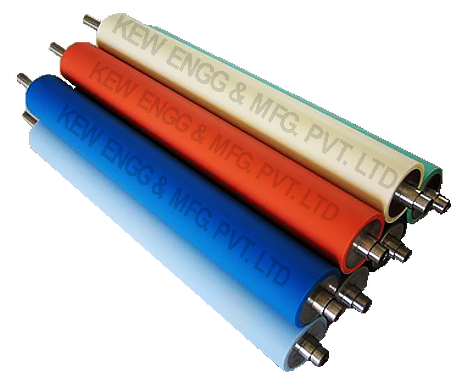 Heavy duty Rubber Rolls for Printing Industry, Rubber Roller for Industrial use. Industrial Rubber Rolls, Textile Rubber Rolls, Printing Rolls, Rubber Roller Manufacturer and supplier from last 25 years. Rubber Roller in ready stoke to dispatch all over the world.